CAPE CANAVERAL, Florida — The Coast Guard, along with Brevard County Sheriff's Office, have suspended their efforts after searching Friday evening for an unconfirmed person in the water off the coast of Cape Canaveral, Florida. 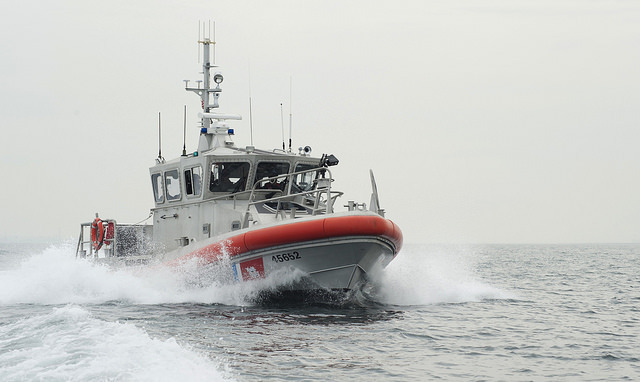 A crew aboard a 45-foot Response Boat-Medium from Coast Guard Station Port Canaveral was launched to assist the sheriff's office in the search. The search was suspended after 9 p.m.